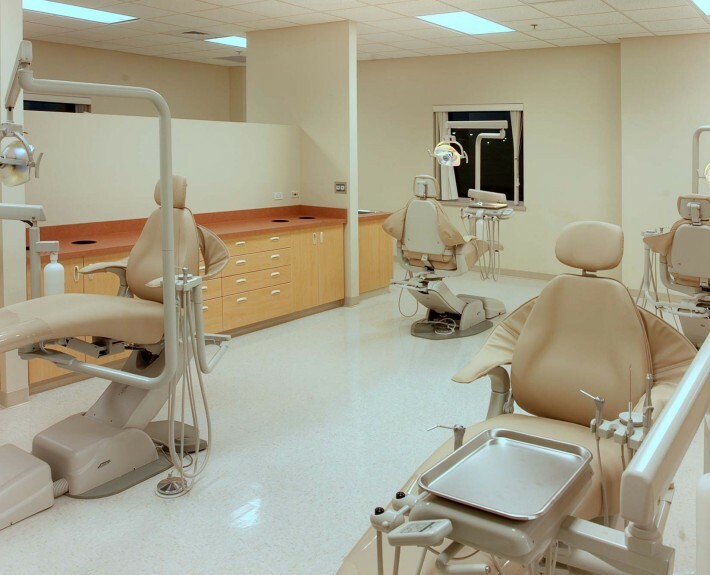 EITC Health Education Building - McAlvain Companies, Inc.
McAlvain managed the design and construction of the EITC Health Education Building. 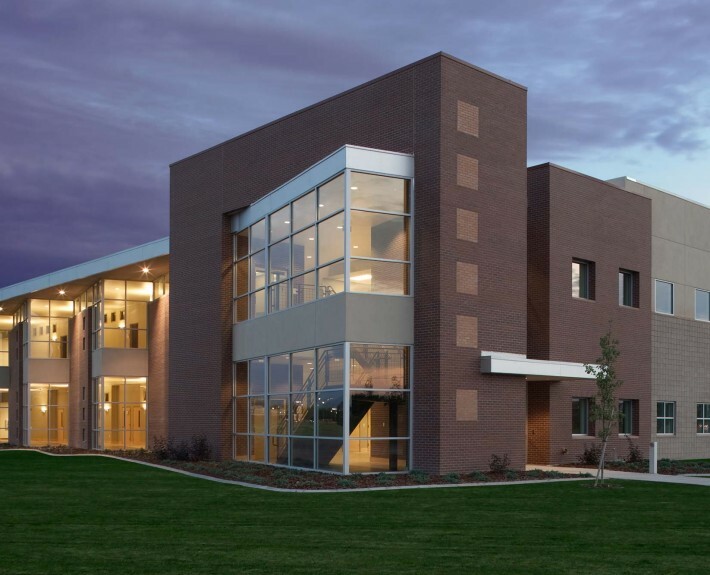 The building is a two-story 44,660 square foot facility located in Idaho Falls, Idaho on the campus of Eastern Idaho Technical College serving EITC and Idaho State University to support their health professionals programs in practical nursing, dental assistance, medical assistance and surgical technology. 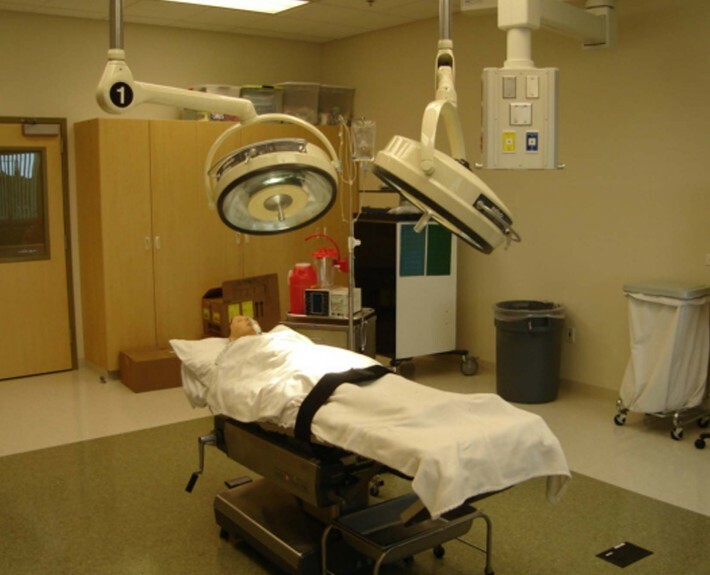 Details include an operating dental facility, dental reception, denture lab, simulated surgical rooms, inpatient care, respiratory therapy, phlebotomy lab, clinical lab, central processing lab, biology and microbiology labs. 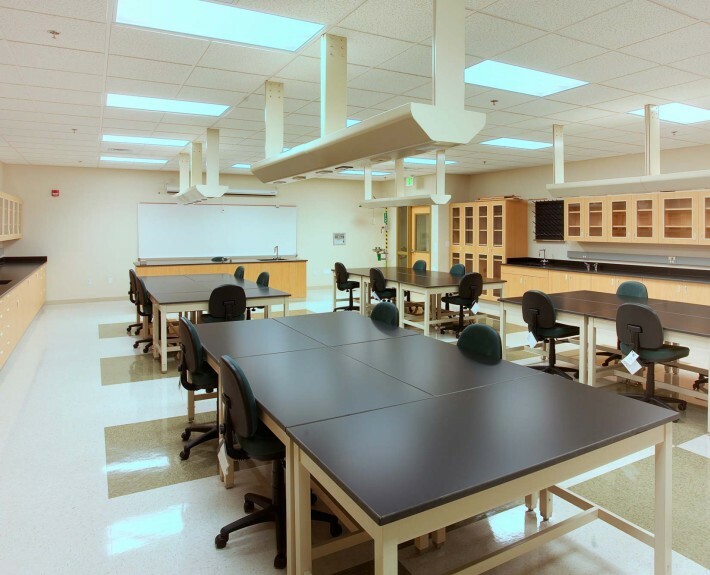 Additional details include faculty and staff offices, regular and distance learning classrooms and a variety of teaching labs. 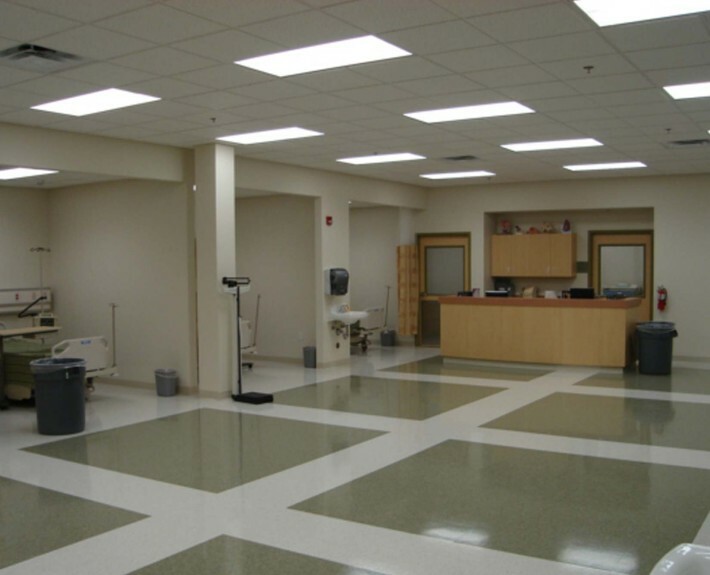 This project was delivered under the design/build mechanism, within a fixed budget and schedule parameters for the State of Idaho. 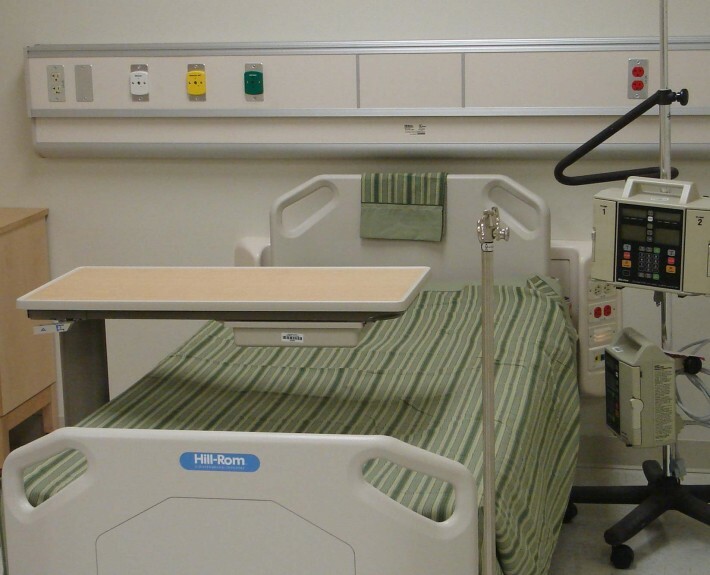 McAlvain was able to include the entire program scope plus give back $150,000 to the project in the form of donations, furnishings and laboratory equipment.